Hope is a Trainee Solicitor. She completed her Bachelor of Laws (LLB Hons) at the University of Dundee and graduated from the University of Strathclyde with her Diploma in Professional Legal Practice (DPLP). She is currently in her first year of training, having joined Raeside Chisholm in January 2018. 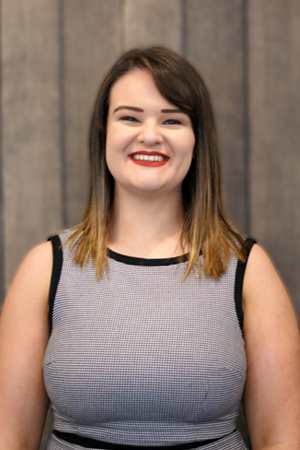 Hope is currently working in the private client department, primarily dealing with Wills, Powers of Attorney and administering estates. Hope was passionate about this area of law during her studies and is keen to continue working in this department for the remainder of her training contract.